You are here: Home / Bullying / Are you being bullied? Bullying is when someone is being hurt, either by words or actions and feels bad because of it. Bullying is never ok or cool. Bullying can be pushing, hitting, name calling, spreading rumours and it can leave you feeling frightened, lonely and down-in-the-dumps. Lots of people get bullied – by brothers and sisters, by neighbours, by adults or by other children. If you’re being bullied, although it’s hard, you owe it to yourself to try and sort out the situation so that the bullying can be stopped. If you are being bullied don’t put up with it, no one has the right to hurt you or make you feel bad. Get help. Tell a friend and adult. Try not to get upset or angry in front of the bully – this will only encourage them. Say ‘No’ to the bully and stand up for yourself. Don’t get into a fight with the bully, it can make the situation worse. Don’t be alone in quiet places where you could be picked on. Think about your route to school, avoid parts of playground, and only use the common room or toilets when other people are there. Keep a diary of what is happening and how you feel. If you need help, don’t be embarrassed about asking. Everyone needs help sometimes and asking for help to stop bullying doesn’t mean that you’re weak or a failure. Often, people don’t tell about bullying because they’re afraid the bully will find out and things will get worse. 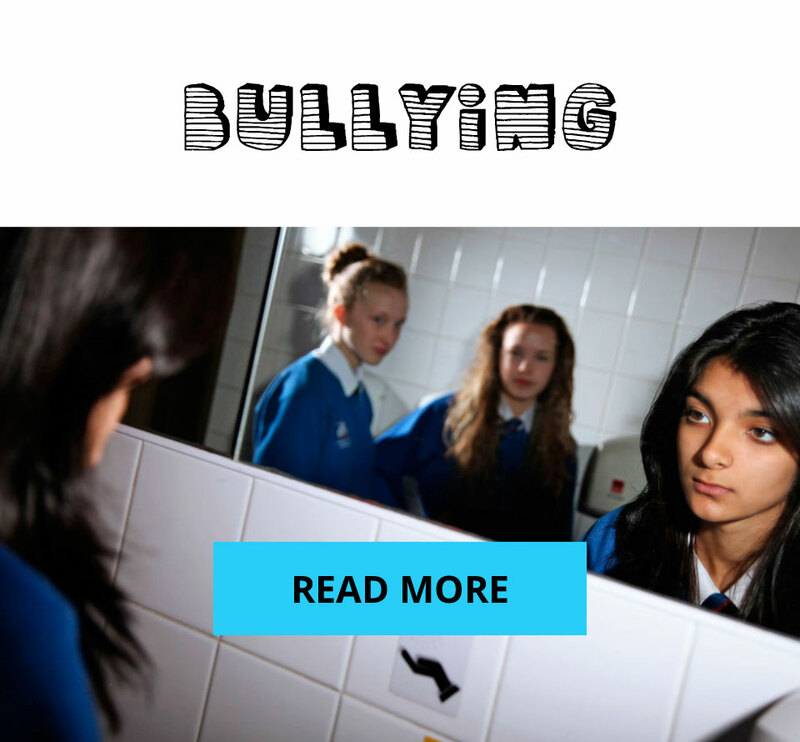 Schools can put a stop to bullying without the bully finding out who told. 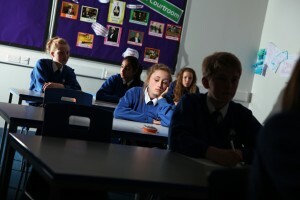 Talk to a teacher, parent or contact Nest Lancashire on 0300 111 0323 or text NEST and your number to 60777. Nest Lancashire has been set up to support young people aged 10 to 18 who have been affected by crime or subjected to bullying, threats or harassment. You can talk to us in confidence and all of our services are free of charge. Our aim is to help you recover from whatever it is you have experienced and our trained, friendly staff will be able to help you move forward and feel safe again.